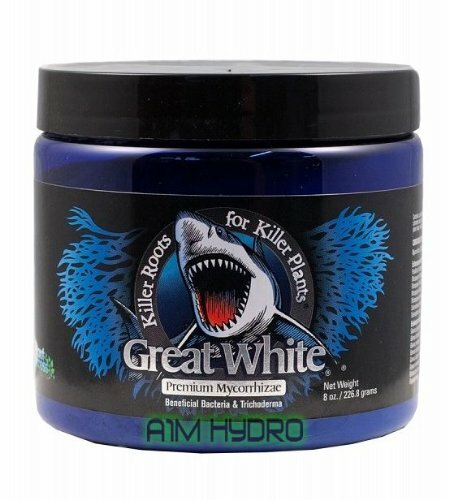 For a twin pack alternative to IONIC we offer GreenHaze BLOOM. This solution was initially developed for NFT systems which is a very demanding application. 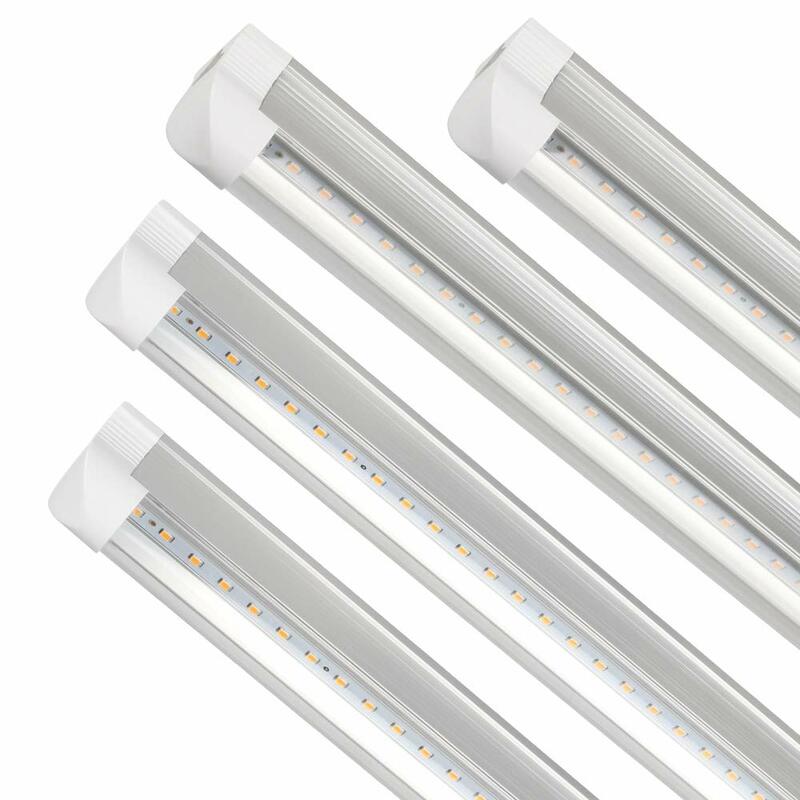 It has proven its worth over many years and is used now in many different cultivation systems including DWC, Flood and drain, NFT and aeroponic. GreenHaze Bloom has an enhanced level of potassium, expressed as a ratio against the nitrogen content. 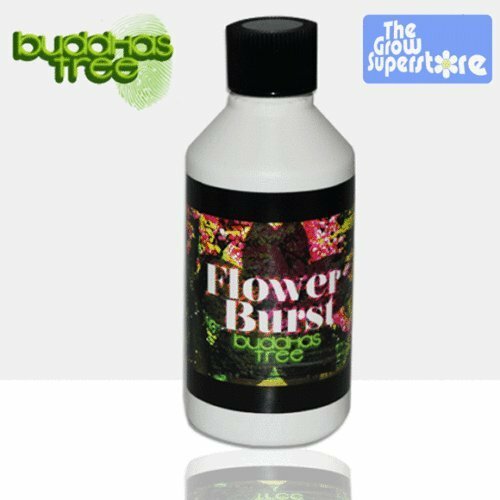 It is a solution designed to deliver fragrant blooms and heavy harvests, pushing plants to their limits, generating vigorous blossom. 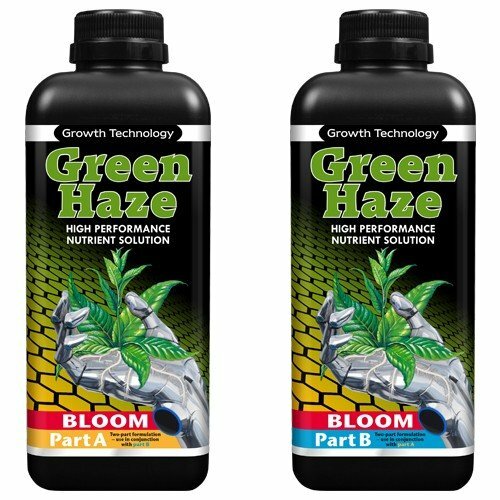 Growth Technologies GreenHaze base nutrients come as an A+B formula, you should add your dose from the A bottle (4ml/L), give a thorough mix and then add the dose from the B bottle (4ml/L). 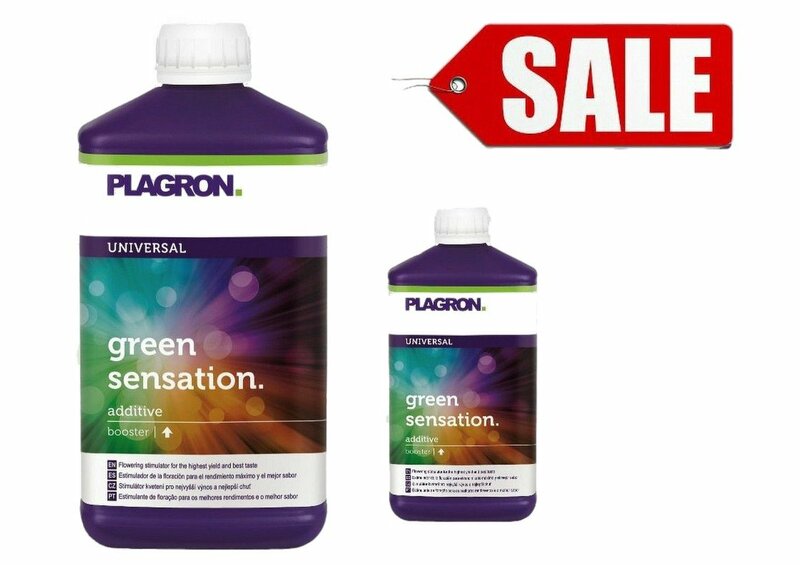 GreenHaze performs well in both hard and soft water but, like all twin-packs, it will need regular adjustment of the pH to maintain effectiveness. 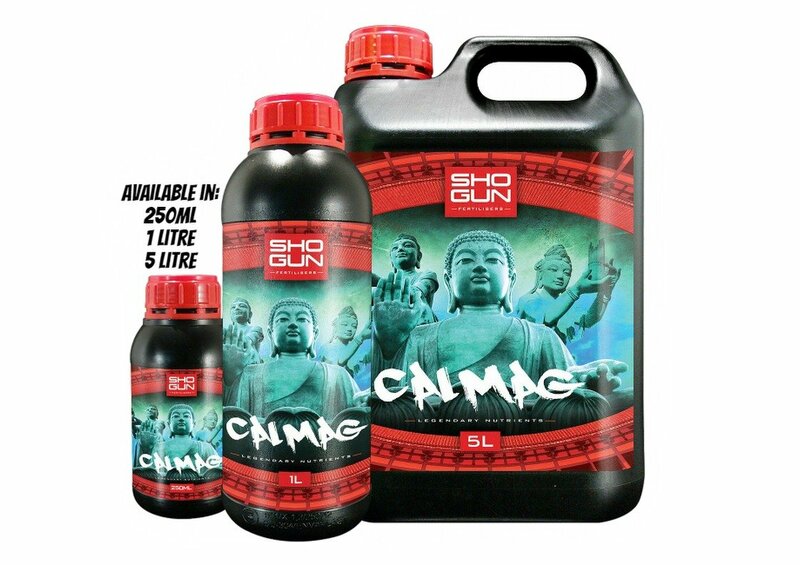 The concentrated formula means you don't need to add as much to the solution as some other feeds, while you also have to deal with less bottles and won't have to re-purchase as often. Concentrated feed. Generates stunning crops. 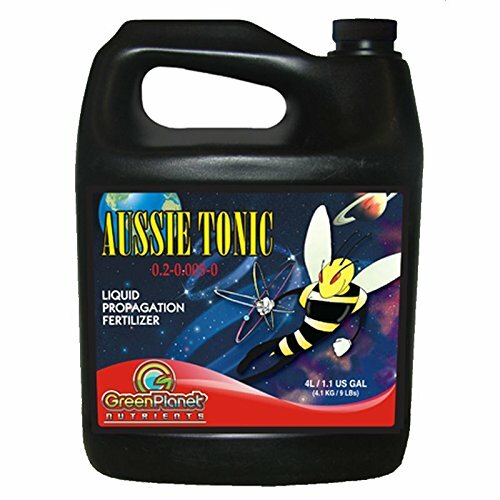 Supports flower and fruit formation in your crop. 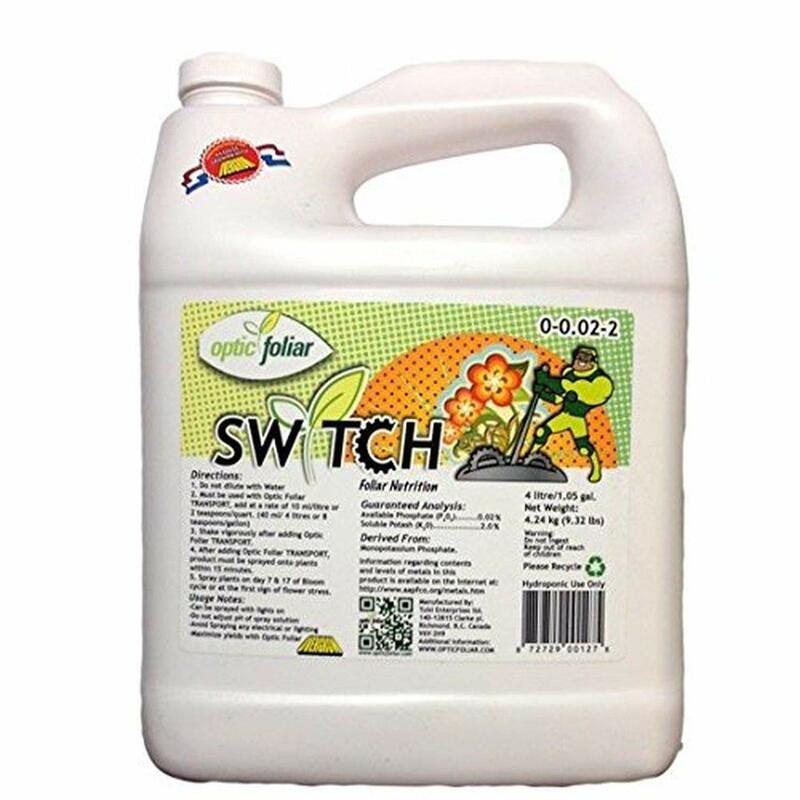 Dutch formula supports the blossom of many plant varieties. Suitable for use in a range of systems.